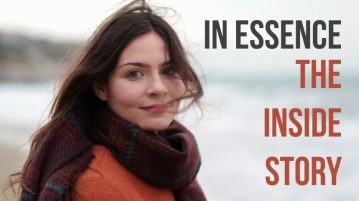 IN ESSENCE: An online course on the Soul, Karma, Reincarnation, Meditation, Yoga and much more! The Spirituality Quest 3: What is meditation? The Spirituality Quest 2: How does Karma work? 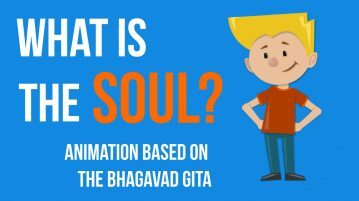 The Spirituality Quest 1: What is the Soul? Is there life after death? 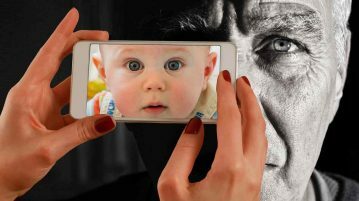 December 1, 2018 IN ESSENCE: An online course on the Soul, Karma, Reincarnation, Meditation, Yoga and much more! 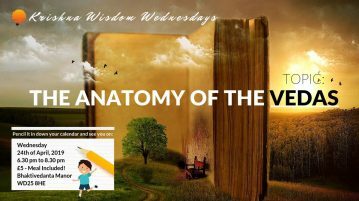 August 10, 2018 The Spirituality Quest 3: What is meditation? 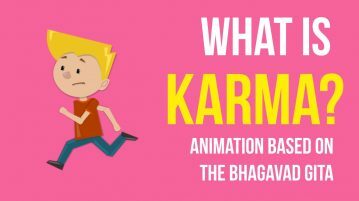 August 10, 2018 The Spirituality Quest 2: How does Karma work? Very nice realisations Nikhil prabhu! More of the same please. How not to get angry when you want to! yoga & meditation events and all that jazz. Krishna Wisdom is based at Bhaktivedanta Manor in Watford, UK. Krishna Wisdom and Bhaktivedanta Manor are part of the International Society for Krishna Consciousness (ISKCON) popularly known as the Hare Krishna movement, and was established by A.C. Bhaktivedanta Swami Prabhupada as a charity in 1965 in New York. 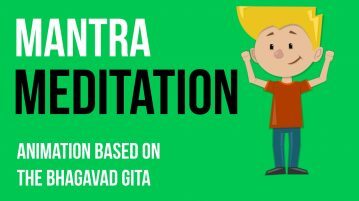 The teachings are based on ancient books of wisdom known as the Vedas written in the Himalayas around 5500 years ago and explain how everyone is a spiritual being and the goal of life is to cultivate higher consciousness and develop love for Krishna, the all-attractive Supreme Personality of Godhead. Stay in touch and we’ll update you with some spiritual wisdom, festivals, yoga & meditation events and all that jazz.